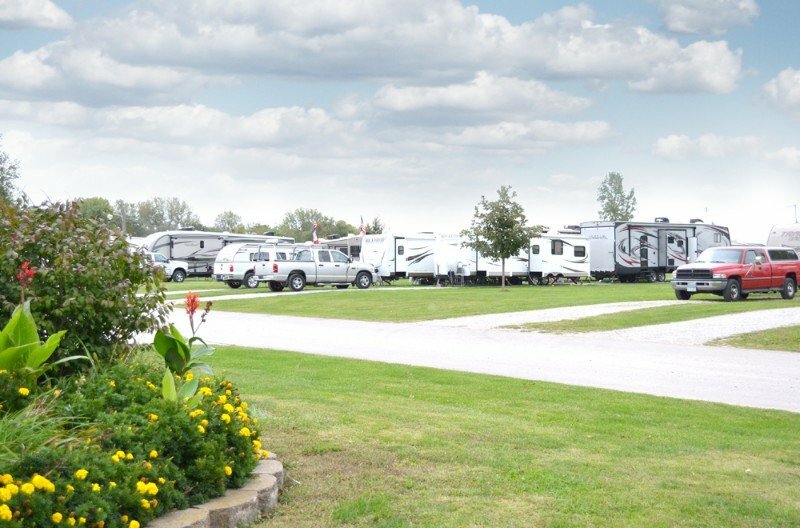 If you’re looking for a RV Park or a campsite we have a wonderful place for you to set-up. Located just outside of the village of Amana and just north of the Lily Lake close to the theater it is easy to get into your spot and on level ground. Camping is available in that same location or in the Middle Amana Park under the old oak trees. Family tipi camping at Walking Stick Adventures farm is like summer camp for families. It is a single private camp site, 4 acres including the pond. It is perfect for friends and family get-togethers. The site includes a tipi, cooking and recreational equipment, rustic restroom and outdoor shower. Reservations are required through airbnb or hipcamp or by phone. Our farm is easily accessible, just 3 miles from Interstate 80 and is only 7 miles from the Tanger Outlet Mall, 11 miles to Fireside Winery and 22 miles to the Amana Colonies. Everything you need for a relaxing family outdoor weekend is provided. All you will need to bring is a sleeping bag and food. We will provide an 18ft diameter tipi to sleep in, (sleeps 6) small beach and fishing jetty, prairie trails and small woods to explore. Recreation equipment such as kayaks, canoe, fishing equipment and pond nets are included. We have everything you might need for cooking marshmallows to dutch oven cooking. This is a great way to try to camping without the expense of equipment or a campground full of “helpful” neighbors. We will set up tipi camp for your family on any night. Day rental for half-a-day is $65, for a full day, $105. For overnight camping, our fees are $105/per night. 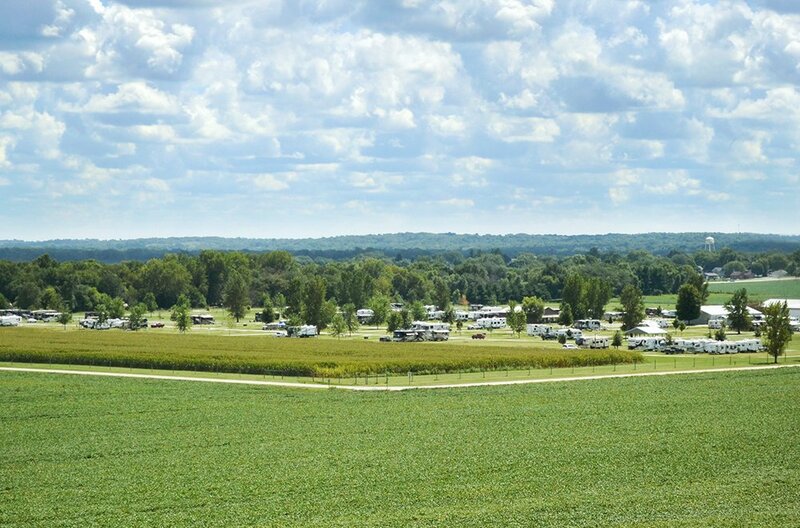 The Amana RV Park is a peaceful, scenic place for a getaway. 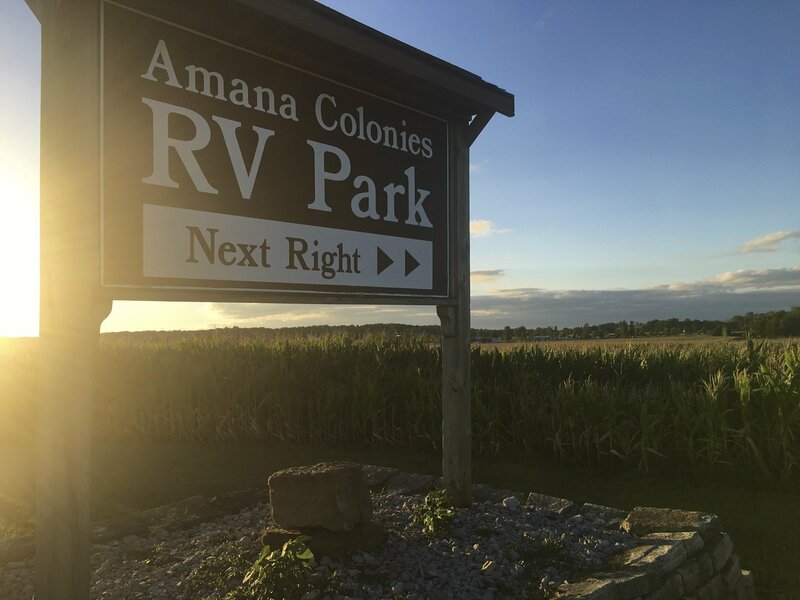 Our 80-acre, full service, campground is located in the heart of the Amana Colonies just 1/2 mile from the village of Amana. Enjoy level campsites, full and partial hookups, showers, laundry, free Wi-Fi, a camp store and a four-vehicle sanitary station. 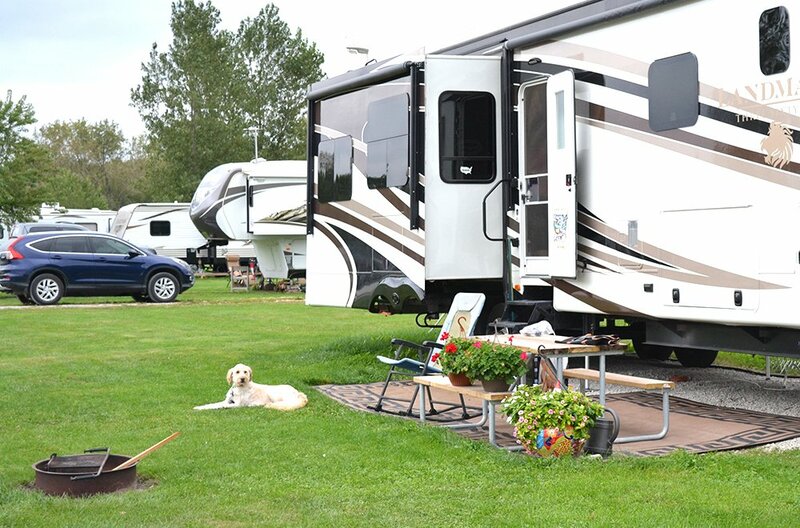 The park offers over 400 RV sites as well as tent camping. Over 20,000 square feet of meeting and event space is available. The RV Park is open April – October with staff on duty year-round to help you plan your camping getaway or event. Events and large or small RV rallies welcome. Visit us a www.amanarvpark.com. Bibles and Son Outdoor specializes in RV Rentals and will have a permanent spot at the Amana RV Park with a bundle rate. we will also deliver and set up at any campground within 30 miles of the Amana Colonies. We will also have a small outdoor store that sells camping equipment, Xpedition Archery and accessories opening Spring of 2019.